Sometimes things in photography seem harder than they really are. Metering modes can be exactly that. In this article, I will teach you about the metering modes in photography and which one will be best for you to use. So let’s get started! What are Metering Modes in Photography? 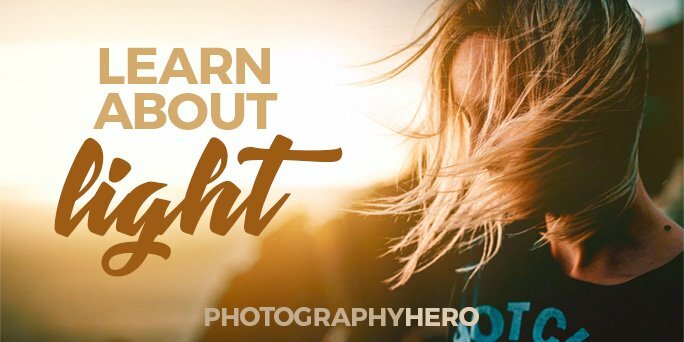 In photography, the process of measuring light is called metering and today’s cameras have a sensor built-in, that allows the camera to measure the required light and determine the correct exposure for any given photograph. 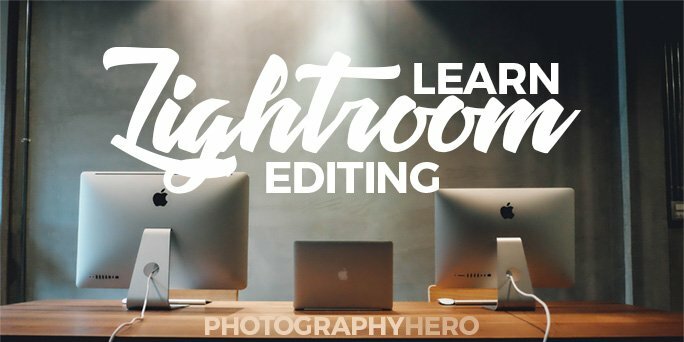 This may lead you to think that you no longer need to learn exposure, but you’d be wrong! You still need to learn about exposure. This internal light meter allows the camera to make an educated guess at the correct exposure settings for any given image, but it is often wrong. As a new photographer, when you began taking photographs, I am sure you used the auto modes on the camera, right? The camera’s internal light meter is what determines the exposure settings used while in auto modes. When shooting in auto mode, do you remember how some of the pictures came out very dark and some extremely light? This is because your camera meter was getting the exposure wrong. Welcome to the inconsistent world of camera metering. There are several different ways the camera’s internal light meter can measure light. You get to choose which one it uses to try to achieve the best results. Each of these different way’s is a called a metering mode, and that is what I am here to explain to you in this article. Even if you are not shooting in an Auto mode, your camera’s light meter is on and working. This is why it is so important to learn these metering modes and understand them. Especially if you shoot in aperture priority mode or shutter priority mode, these modes will be imperative to learn. When shooting in manual mode, the camera’s meter is working behind the scenes. It won’t make any of the exposure settings, but will visually show you if it agrees with the camera settings you’ve selected. The line that you see in the viewfinder that tells you if exposure compensation is set while in aperture and shutter priority modes, is the same line that shows you what the camera’s internal meter thinks of your exposure settings while manual mode. Some cameras may have the + sign on the left side and the – sign on the right. 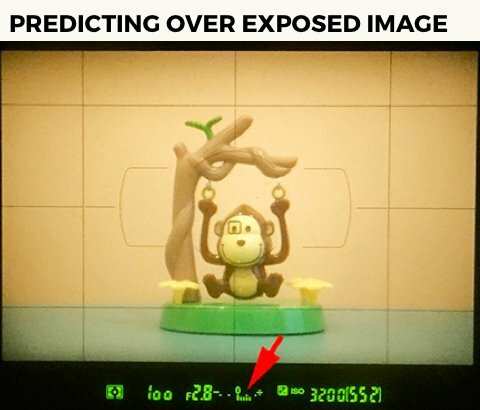 If that’s the case, the above still holds true that the image is underexposed if the lines moves towards the minus sign and overexposed if the lines moves towards the positive sign. Be sure to note that the camera is NOT always right! 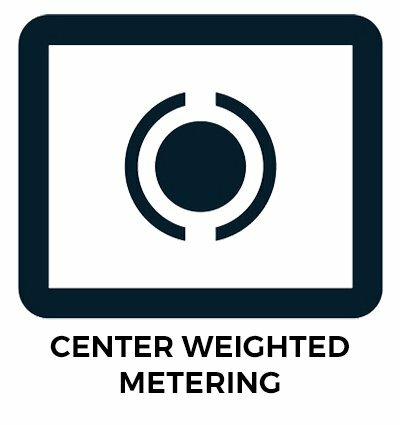 You should use the internal meter as a guide but rely on your personal exposure experience. 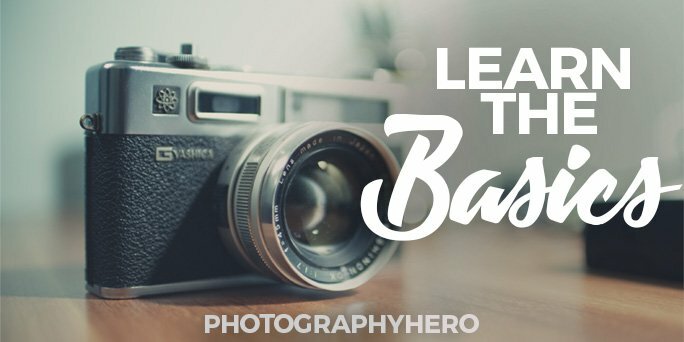 If you have no experience setting your exposure, then use this meter line to learn. The camera’s internal meter thought this image was going to be underexposed, or too dark. However, I wanted a dark, moody feel and therefore ignored the meter line. The camera’s internal meter was showing me that the image above was going to be underexposed. I disagree, I wanted the image to be dark and moody. Sometimes, the camera will tell you the exposure settings are wrong, but you know they are right. Remember, you’re the artist, you choose what the image should look like, not the camera. When shooting in aperture priority mode, you choose the aperture and the camera selects the shutter speed. The benefit of this mode is that you don’t have to worry about as many camera settings as you do when shooting in manual mode. If you are in Auto ISO, your camera will also select the ISO. 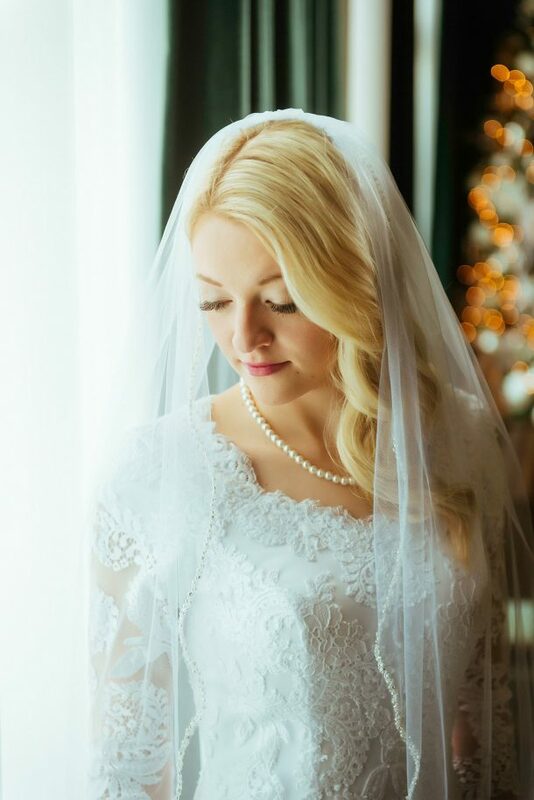 I shoot in this mode 90% of the time, so I can worry just about the depth of field and not about the shutter speed. By shooting in this mode, I am trusting the camera to set the shutter speed and ISO (because I shoot in auto ISO) correctly. The camera makes the shutter speed and ISO decision based on the metering mode that I have the camera set in. 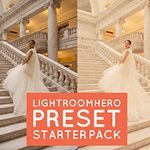 If I have it set incorrectly, my exposures are consistently wrong. 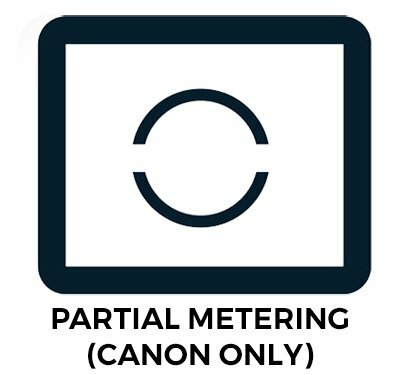 It is important to note that the meter you see when you look the viewfinder no longer tells you what the camera meter thinks the exposure should be (like I explained above). Instead, it tells you how your exposure compensation is set. Don’t be confused! To learn all about exposure compensation, take a look at this article. When shooting in Aperture or Shutter Priority mode, this becomes your exposure compensation meter NOT your camera’s internal light meter. The same applies if you are shooting in Shutter Priority Mode, only you are selecting the shutter speed while the camera selects the aperture and ISO. 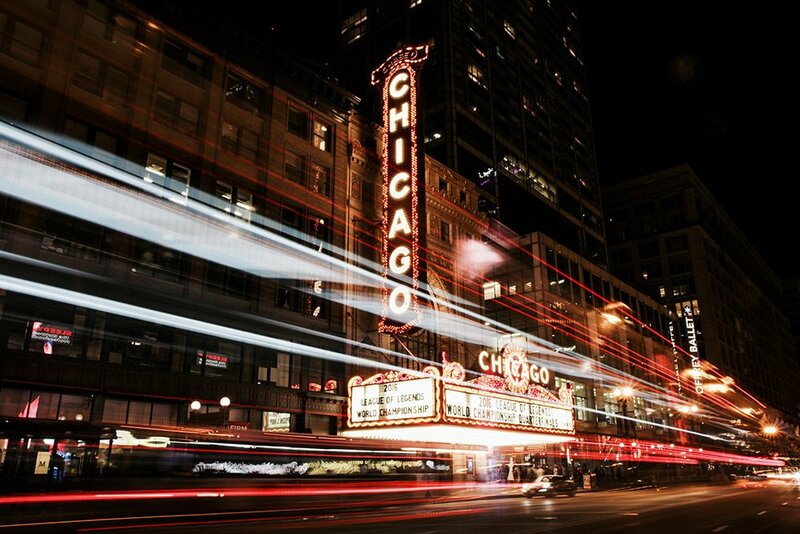 To learn all about camera shooting modes, check out this article. There are several different metering modes on today’s modern cameras. 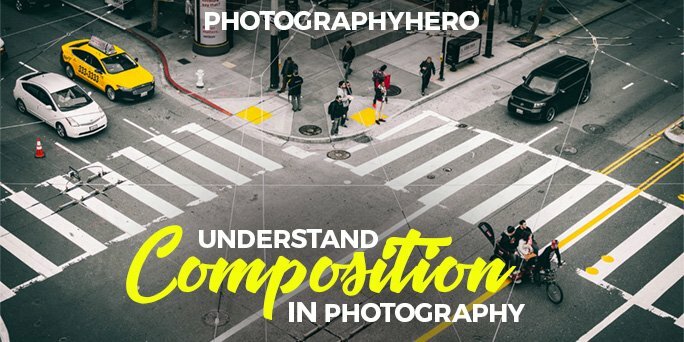 These various metering modes allow the photographer to adjust how the camera meters the available light depending on the situation. Take a look at the different metering modes below. In this metering mode, the camera will divide the entire image frame into segments and measure light from each one individually. The camera will place the greatest emphasis on the exposure of the area where the focus point is currently set. When your camera comes from the factory, Matrix or Evaluative metering is the setting selected. This metering mode is a good default setting and is where you should leave the metering mode setting in most shooting conditions. In matrix and evaluative metering modes, the camera will measure light from the entire scene, but place emphasis on where the focus point is located. 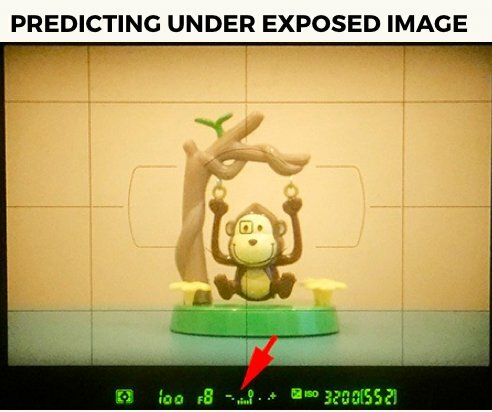 In this metering mode, the camera will determine exposure by measuring light from the entire image frame but will place greater emphasis on the light measurement from the center of the image frame. With the center-weighted metering mode, the camera will measure light from the entire scene, but place emphasis on the center of the frame. In this metering mode, the camera will determine the correct exposure based solely on the focus point selected in the viewfinder. No other portion of the scene will be used to determine exposure. 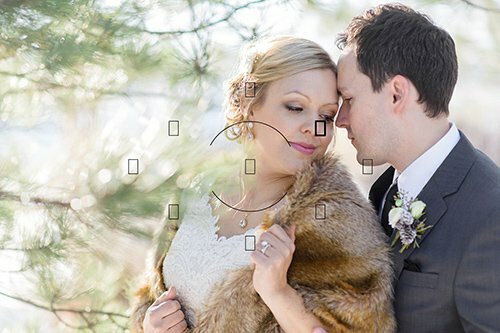 This metering mode is useful when the subject is backlit or in other tricky lighting conditions. With the spot metering mode, the camera will measure light from only the center focus point and ignore light in the rest of the frame. 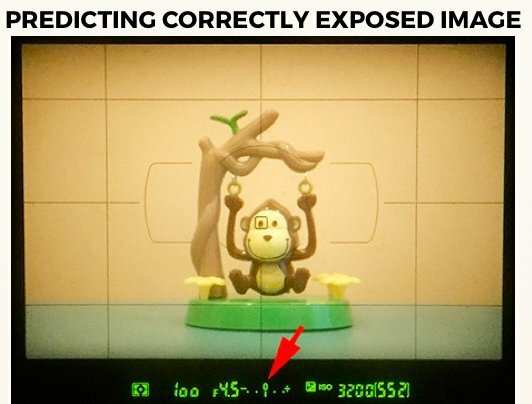 In this metering mode, the camera determines exposure by metering only the center area of the frame. It meters an area larger than the spot metering but smaller than the center weighed metering. This option is only available on Canon cameras. With the partial metering mode, the camera will measure light from the center area of the frame. Setting the metering mode will vary from camera to camera. Many cameras have a button or dial with a label on it containing one of the metering mode images. If on your camera you find a button, hold it down and use the command dial to adjust your metering mode to the selection you want. With a dial, turn it to select the desired mode. Cameras without a metering mode button or dial will need to adjust the mode from within the camera’s menus. Watch the video below, and I will show you how to adjust your the metering mode on your camera. If the video doesn’t cover your camera, refer to your camera manual to determine how to do this. The metering mode of your camera can have a profound effect on your images, yet it is so often overlooked! As you really come to understand and learn what each metering mode does, you will know which metering mode to set your camera in when shooting. For those who want an all-around great metering mode, then select Matrix Metering for Nikon and Evaluative metering for Canon. 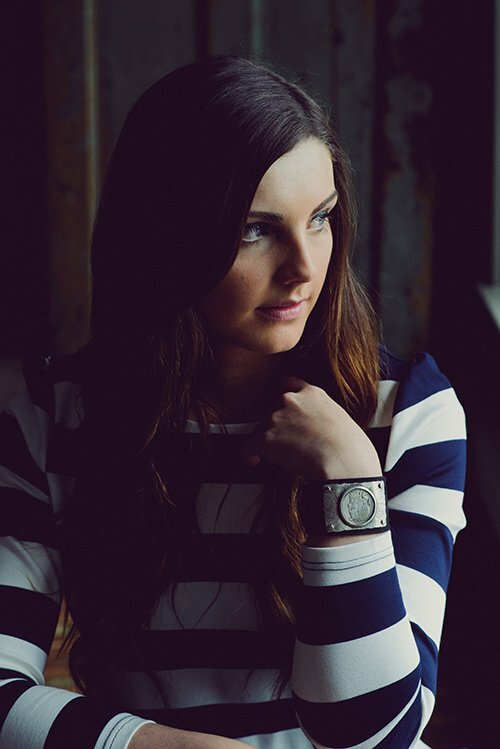 If you shoot a different brand, find which mode works best for you and use it. Hi Alex, it all depends on the type of photography you do, but for general purpose or to get started, select Matrix Metering if you shoot Nikon, or Evaluative Metering if you shoot Canon.